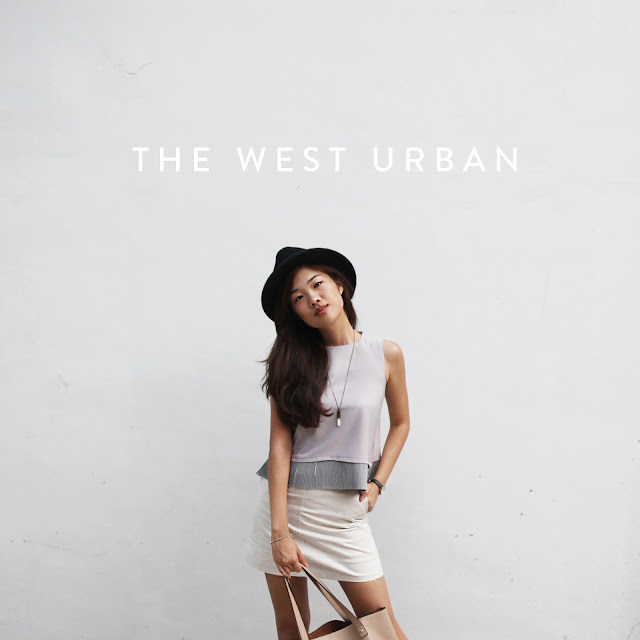 The West Urban // The Miniamlist | Manda. Have you seen those "Minimalist Challenges" on Youtube and Pinterest? It basically shows you a list of what to clear out each day for a month. It starts from your desktop and moves on to your wardrobe and then, all of a sudden, your room is spick and span. I tried it and I gave up on Day 2. I do, however, very much enjoy dressing with the minimal trend though! So what is the Minimalist Style really?Think clean lines and neutral palettes. Minimalist styles encapsulates great fabrics, immaculate tailoring and interesting proportions to show off your classy side. Try matching a mix of materials that contrast one another.